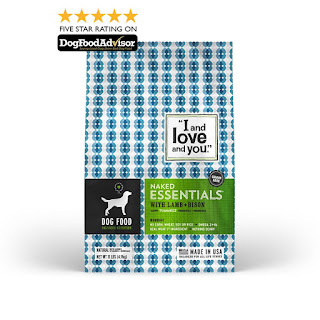 Savvy Spending: Free sample I and Love and You Naked Essentials Dog Food! Free sample I and Love and You Naked Essentials Dog Food! You can request a FREE I and Love and You Naked Essentials Dog Food sample! You'll be signing up for I and Love and You newsletters but you can always unsubscribe. Your sample should arrive within 6-8 weeks.